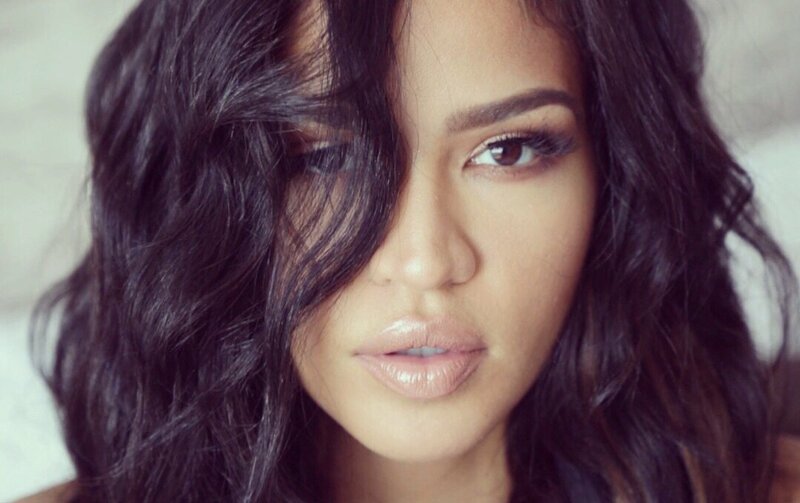 Cassie has been deemed "R&B Queen" by Vogue Italy. Now that's funny. Italy don't know any better, but nice honour, if you can get your boyfriend to pay for it. Such a waste of beauty though. She really could have went places. Last August, she dropped new single, 'Love A Loser,' featuring G-Eazy, and an album is set to be released later this year.